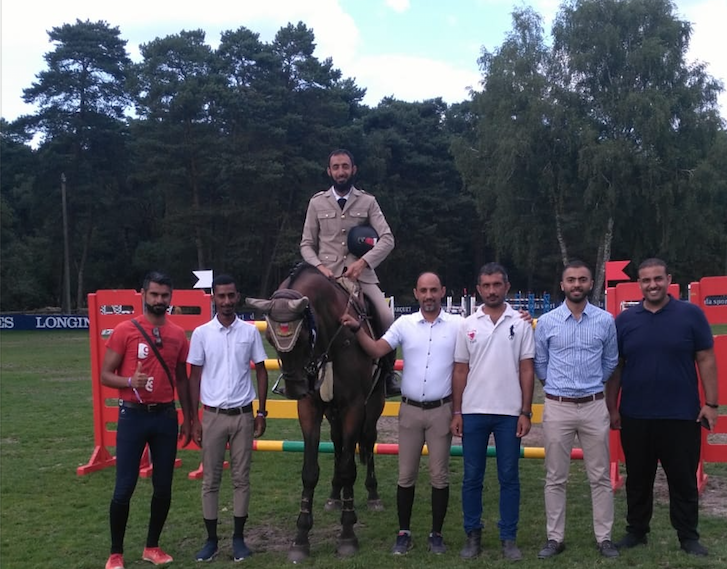 Bahraini and BDF athlete Khalid Hilal Al Khatri won 4th place in the International Fontainebleau Show-jumping Championship held in France in the category 1* after passing the first round with no obstacle errors, and one minor error, posting a time of 85.71 seconds. Al-Khatri’s participation is part of preparations to participate in the upcoming 2018 Asian Games in Jakarta in August, in addition to the World Equestrian Games, to be held in the American State of South Carolina in September, 2018. Al-Khatri expressed his great joy on this occasion: “This result is a gain for the Kingdom of Bahrain in show-jumping at the international level, especially in light of the direct support of HH Shaikh Nasser bin Hamad Al Khalifa, Representative of His Majesty the King for Charity Works and Youth Affairs, Chairman of the Supreme Council for Youth and Sports, President of Bahrain Olympic Committee, and HH Shaikh Faisal bin Rashid Al Khalifa, President of the Royal Equestrian and Endurance Federation (BREEF), which contributed to this new triumph. 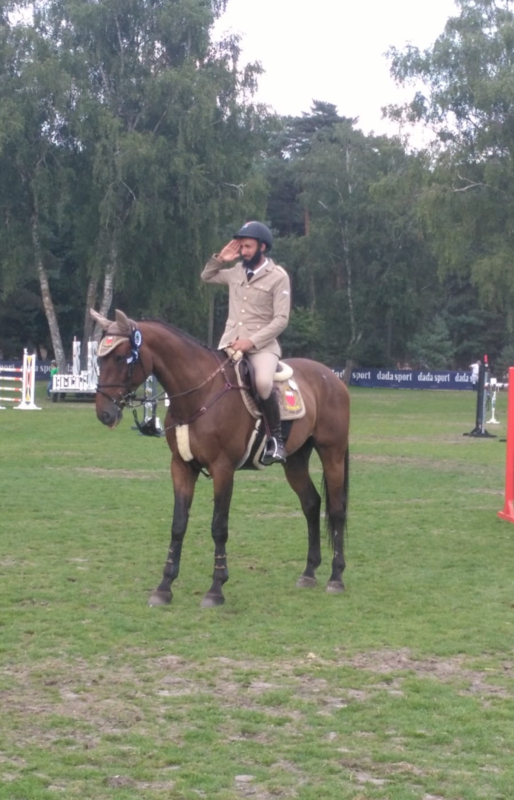 This asserts the great status occupied by Bahrain in the show-jumping sport.” He indicated that the championship was challenging both technically and in competition among the aspired who aspired to achieve top positions.